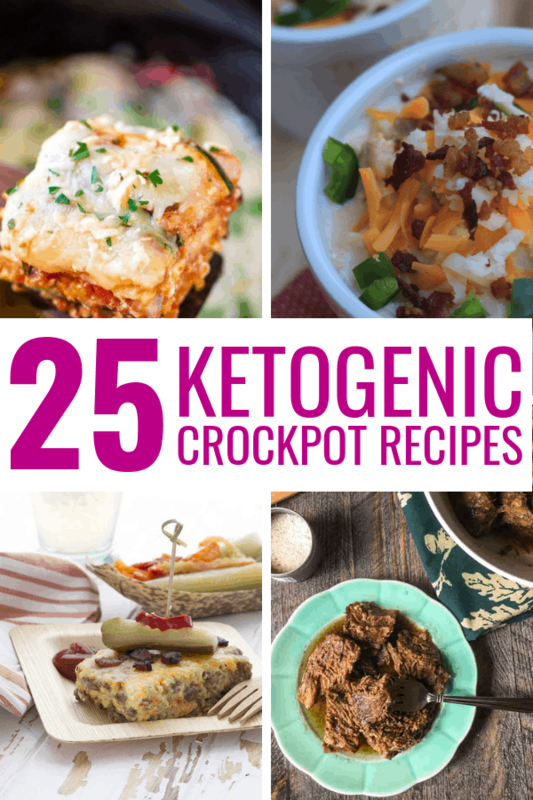 I can’t tell you how much more I’m getting out of the ketogenic diet now that I’m implementing more slow cooker meals. Truthfully, I am not a meal prep mom. My life would be so much easier if I were, however! 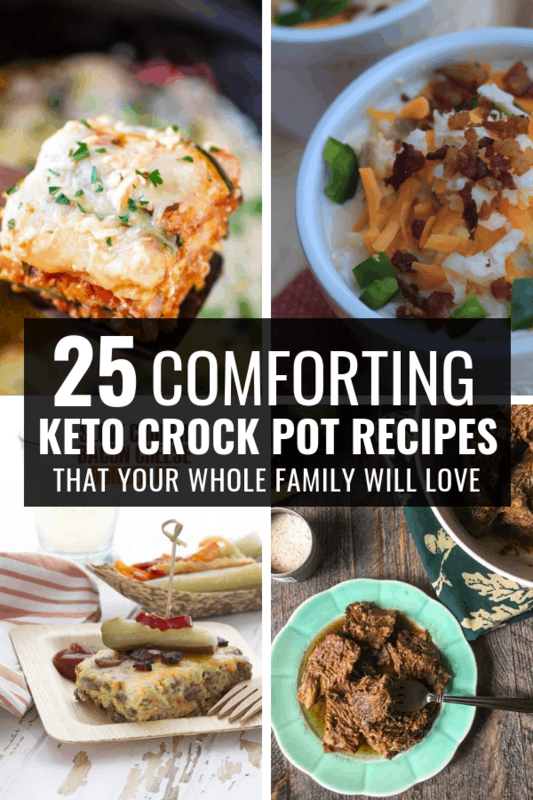 I have zero time at the end of the day to put together a meal for my family, let alone a keto dinner that the whole family will love. Once I pulled out the slow cooker, it all started to become a lot easier. It’s so simple to throw everything into my crockpot in the morning and have it be ready by the time dinner rolls around. You can even prep and freeze these meals in batches. Simply thaw one out the night before and throw it in the slow cooker in the morning.